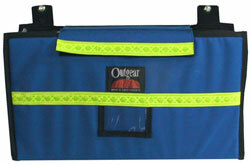 All NEANN kits are designed in Victoria, Australia. 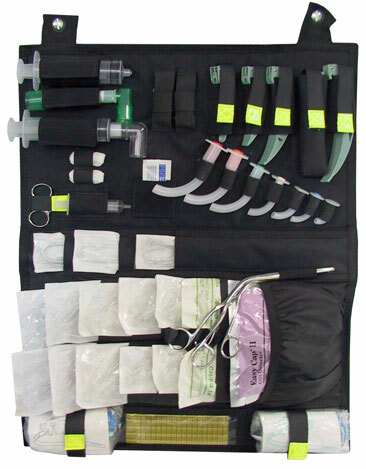 This allows us to customise kits to fit individual organisational needs. 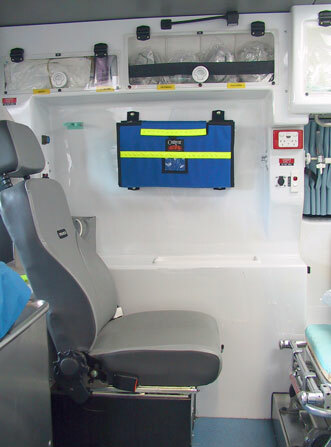 The NEANN AWU, is a wall unit designed attach to the side wall in an ambulance to carry a range of emergency airway equipment. The Wall Unit is supplied un-stocked (empty) & without optional extras unless specifically quoted. Minor variations to the Wall Unit displayed can occur due to design improvement updates.